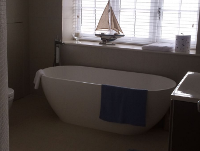 Our company works on residential projects such as full house refurbishment, bathroom & kitchen fitting, loft conversion, extensions, renovations, re-decorations, as well as plumbing, heating, boiler & megaflow cylinder installations and maintenance. value for money to our customers. 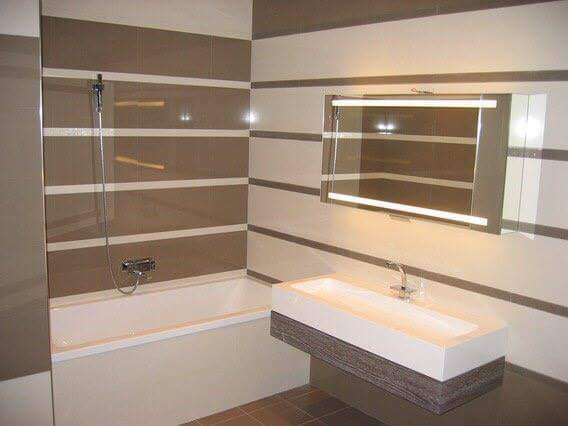 We'll fit state-of-art bathrooms, toilets and kitchens for your homes. We'll deliver turn-key loft conversions and extensions on time and on budget.